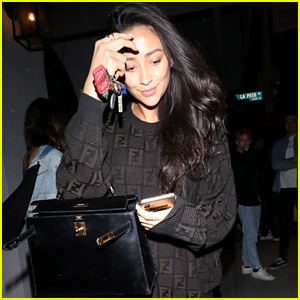 Shay Mitchell Teases an Epic ‘Pretty Little Liars’ Reunion! | Pretty Little Liars, Shay Mitchell | Just Jared Jr.
Shay Mitchell Teases an Epic 'Pretty Little Liars' Reunion! 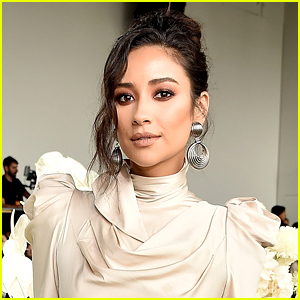 The You actress told ET that she and her former co-stars plan to get together to watch the premiere episode of the spin-off series Pretty Little Liars: The Perfectionists. 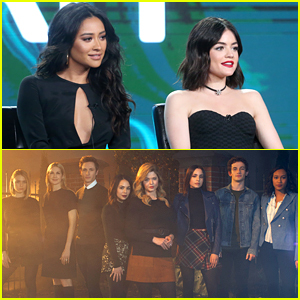 It’s still unknown whether any former PLL stars will make cameos in the spin-off, though Shay said not to expect any “Emison” in the pilot episode. The Perfectionists premieres on May 13, 2019 on Freeform.